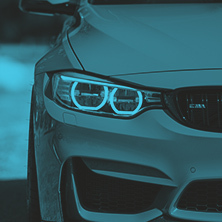 After decades of experience in the industry, our team of auto scouts understands that the buyer possesses much more power than the traditional car dealer wants you to know. Using our vast network of connections, we work the deal until it suits your exact specifications. It’s what 30 years of experience in the industry has taught us. 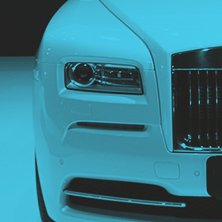 Applying that knowledge and experience, we are auto brokers who will secure the best possible deal for you. 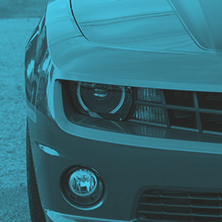 Just tell us what four-wheeled beauty you’re looking for and we’ll begin the search—combing California for the perfect car for you. As car enthusiasts and experts, we know just what to look for, ensuring that your vehicle delivers years of stress-free enjoyment. 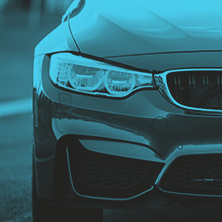 Find out why so many car buyers are using auto brokers in Los Angeles and beyond, by calling us for your own free personal consultation. We can’t wait to add you to our long list of happy and returning clients.